My sister comes over a lot, so much so that my kids will normally ask where she is when she isn't around. If she's not hanging around the kids, she's baking in my kitchen. 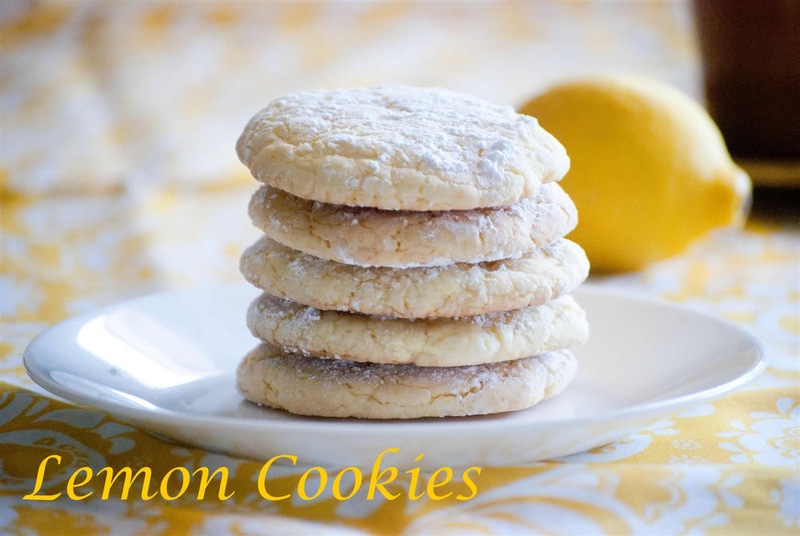 Last month, she decided to try out this Lemon Cookie recipe. 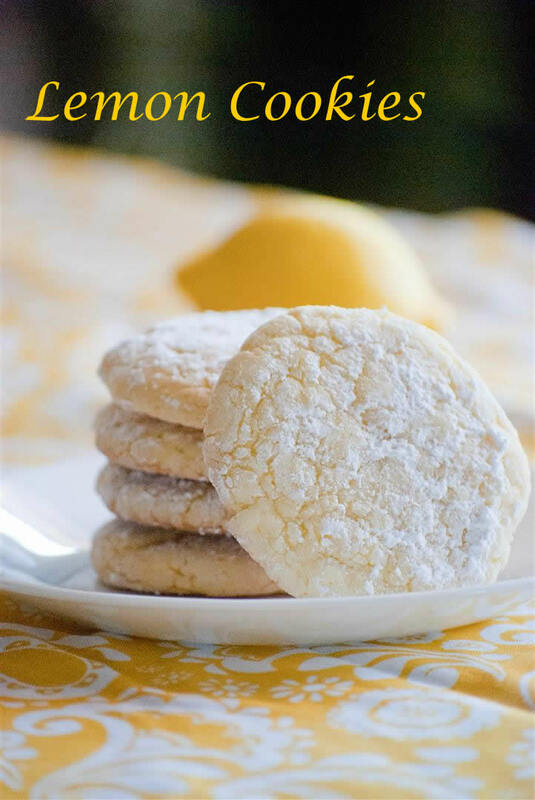 It's a super easy recipe that makes a chewy lemony cookie. I thought the cookie went perfectly with a cup of tea. These are AMAZING I stumbled across this recipe randomly and they came out fantastic!! I used the Betty Crocker Super Moist Lemon cake mix and it is a 15.25oz box and it still worked perfectly. How many cookies will one batch make? I'm in a cookie exchange and I need about 6 dozen! 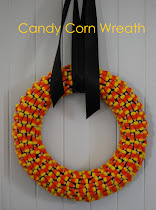 I think it only makes 2-3 dozen depending upon the size.